Sink Centerposts are here when you need them. 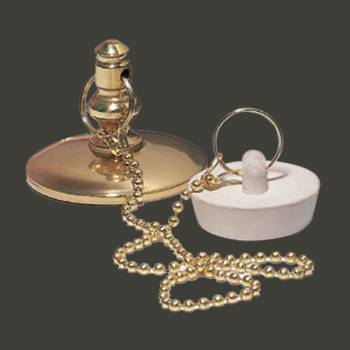 Purchase your Sink Centerposts here today. Should it have the strength of machined solid brass? Should the stopper be made of durable cast rubber? Centerpost and Chain. 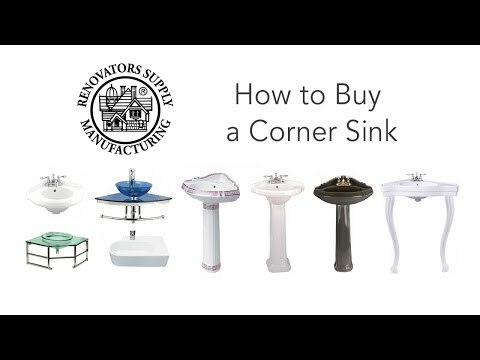 Great to cover those center holes in your old fashioned sink. 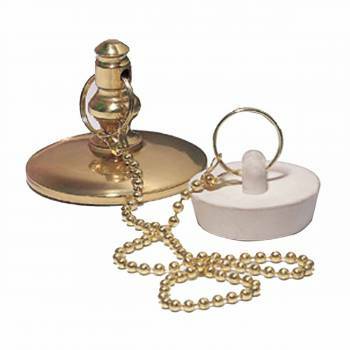 Includes post, chain and 1 1/4" white rubber stopper. Post base is 2" in diameter. Renovator's Supply Finished brass.